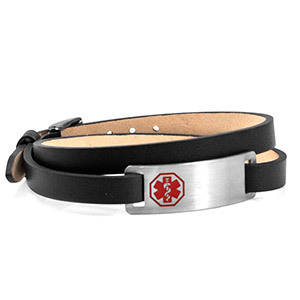 You will love the comfort, quality and look of this trendy black double wrap leather bracelet. 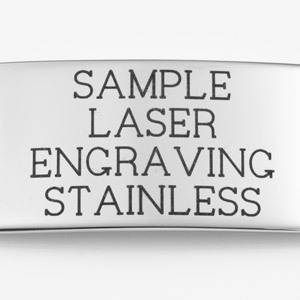 Adjustable so it fits wrist sizes 5.5 to 7 inch. 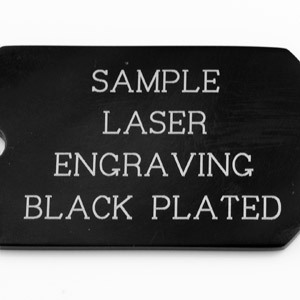 Engrave front and back of tag. 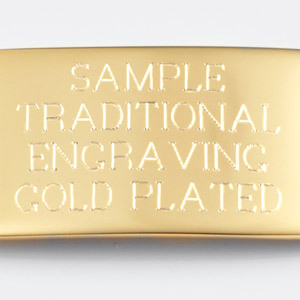 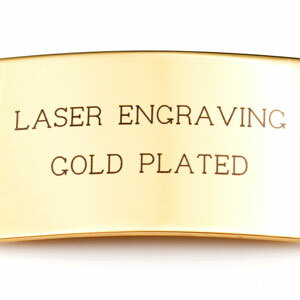 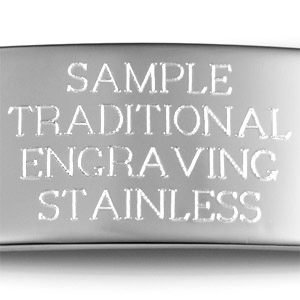 Remember to engrave the words, SEE OTHER SIDE, on front of tag if you are engraving the back side.